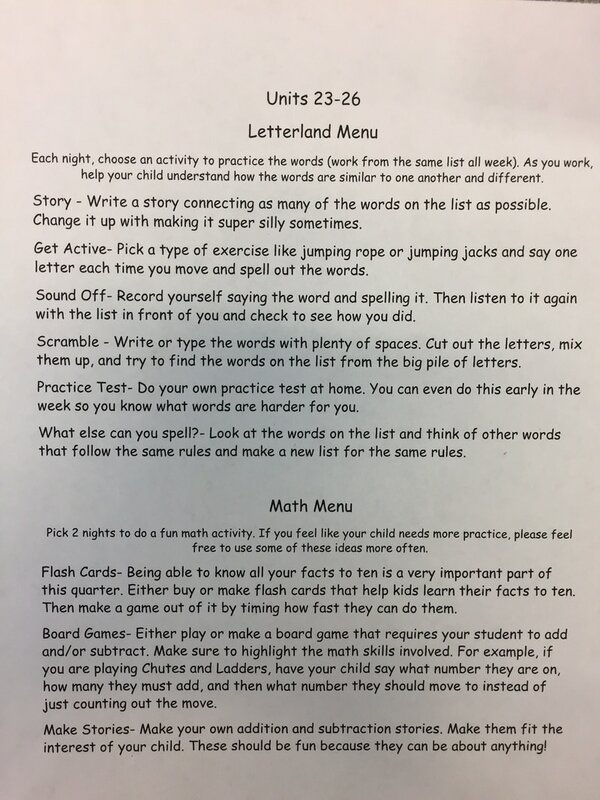 You will have four weeks of Letterland lists at a time. 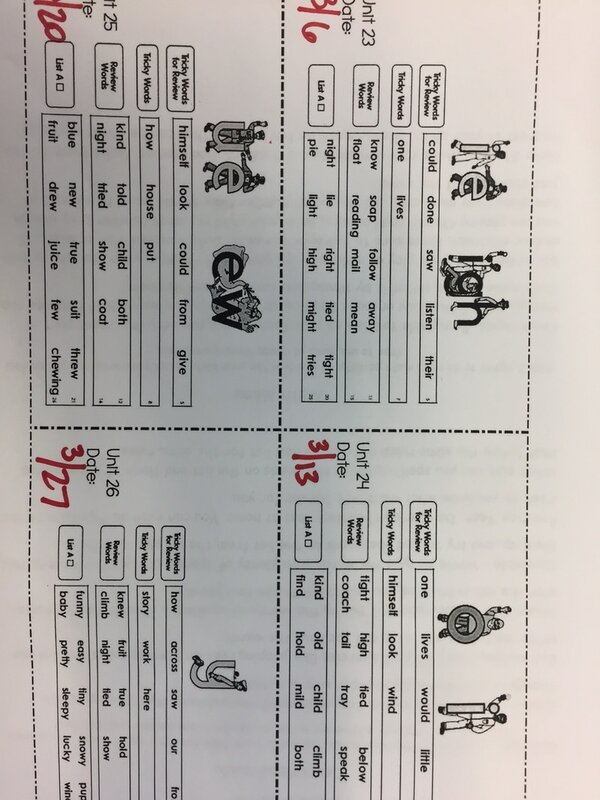 The spelling tests will be on Friday and go in order of the unit number. However, if you notice your child had a harder time on one of the lists, please feel free to use the lists for review. Have fun with your activities! You are welcome to come up with your own activities, but I will also post fresh ideas each time we send home a new batch. 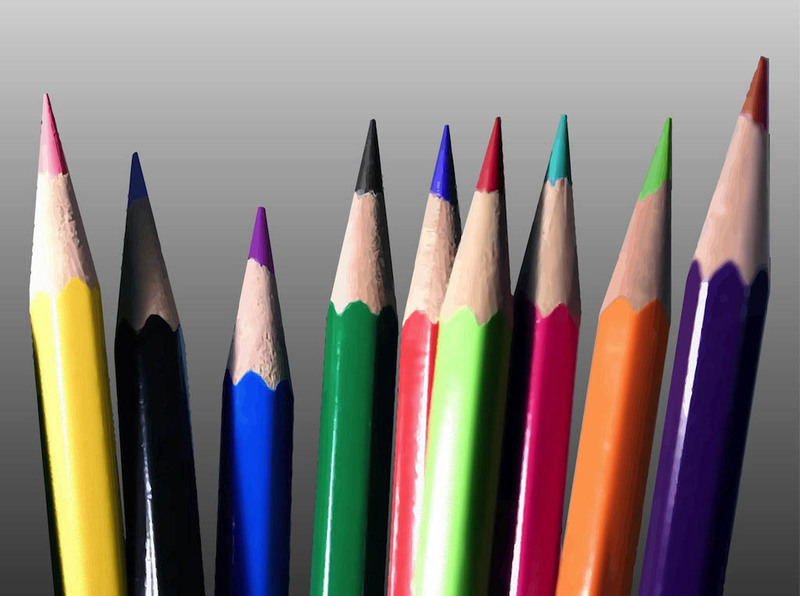 The shift to Common Core has changed math instruction. The idea is that children will be able to go deeper in number concepts and have good building blocks for doing equations quickly as they grow. 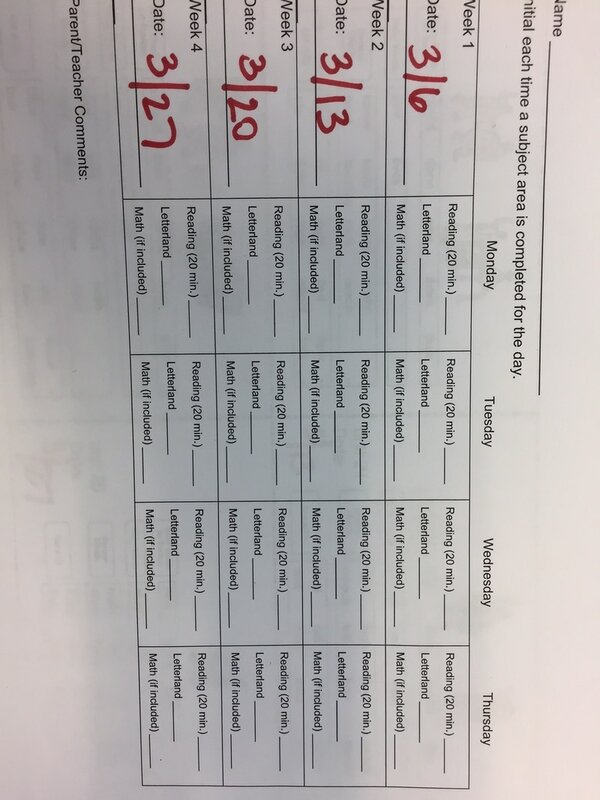 There are some math ideas on the homework sheet that is posted below, Just scroll down to find it. Please pick some and have fun with it. Help your child choose things that interest them to make into math problems. Please read with your child as often as possible. There will be a few weeks a year where your child will have a reading response to work on at home, but most of the time reading together should be a fun activity where your child can choose a book from home. If you need books to read at home, please let me know and they can borrow from our classroom library..